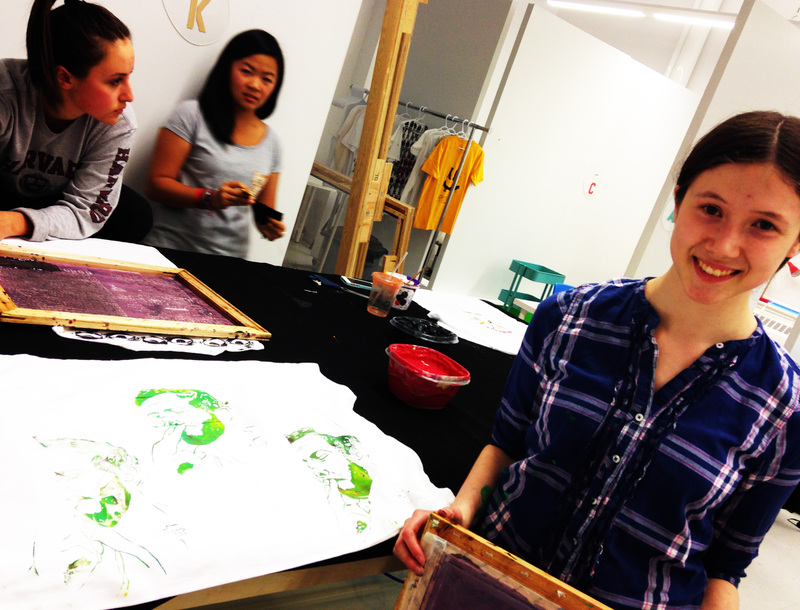 Artscape Youngplace » Blog Archive Silkscreen Workshop with Kingi of Peach Berserk! Silkscreen Workshop with Kingi of Peach Berserk! Learn everything about printing and do it all yourself, too. Materials included. Follow up help included, too.